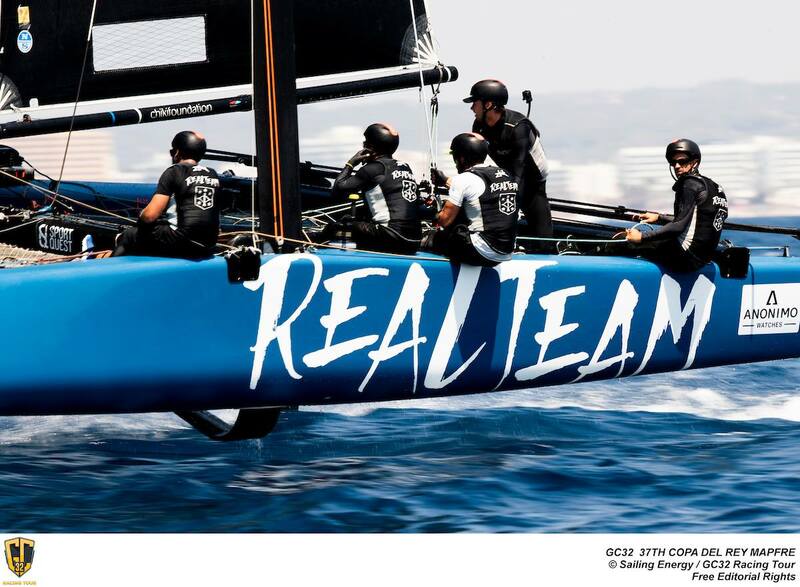 Realteam Sailing | Realteam Sailing _ Swiss Professional Sailing Team competing in D35 Trophy, GC32 Racing Tour, Flying Phantom Series. 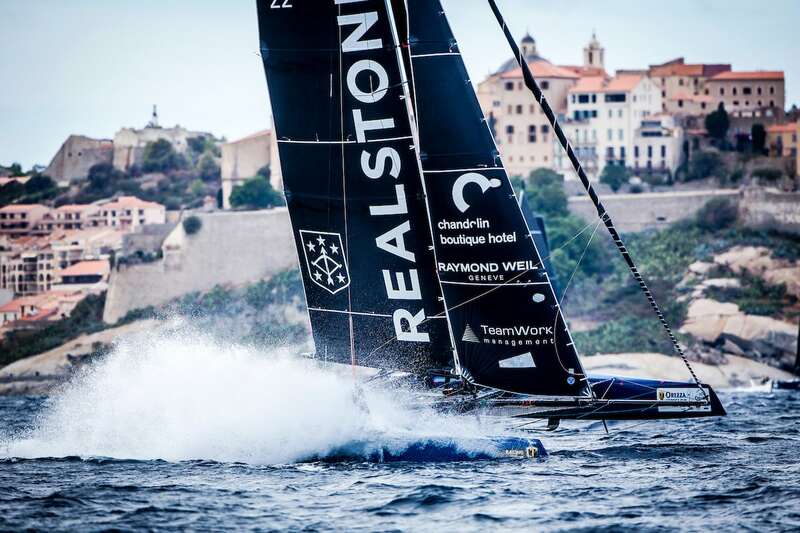 Passionate about sailing and mountain sports, Ophélie Thouanel begins her career as a sailing reporter. 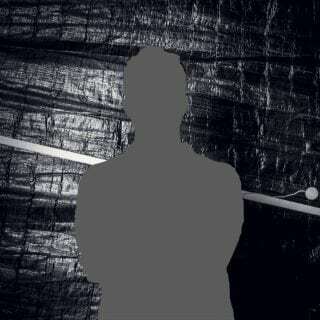 After a few years at the head of a cultural editorial board, she switches to digital marketing and joins an advertising company. 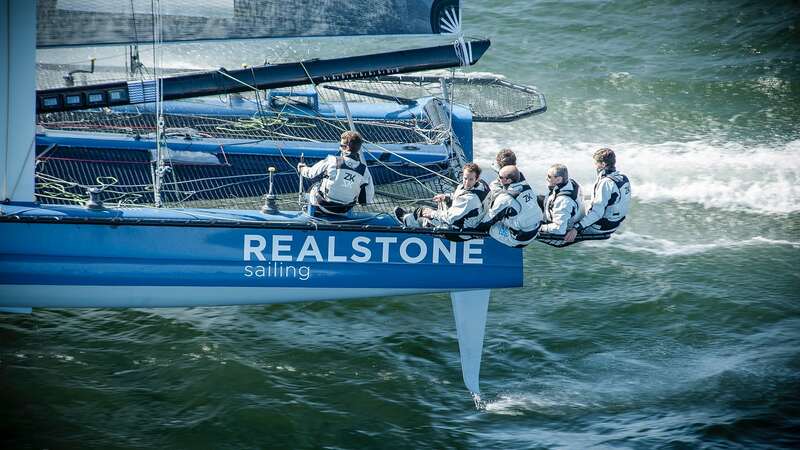 In 2015, she completes her education with a Public Relations diploma and founds her agency immediately after, Noyale Communication. 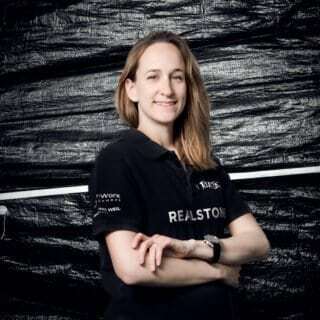 Ophélie carries out the communication of Realteam since 2017. 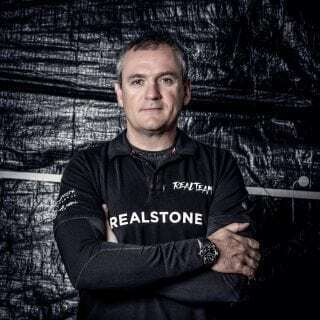 Airline pilote, fighter pilote, then Head of operations for Solarimpulse, Raymond takes part in three editions of the Tour de France à la Voile during the 80’s, and in many Surprise regattas. 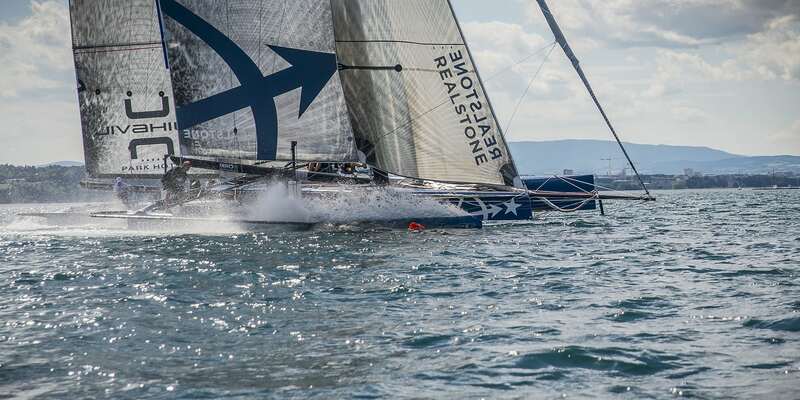 He discovers the delights of logistics in the 90’s, when he accompanies his twins – Jérôme and sister Noémie – on the Optimist and 420 championships ! 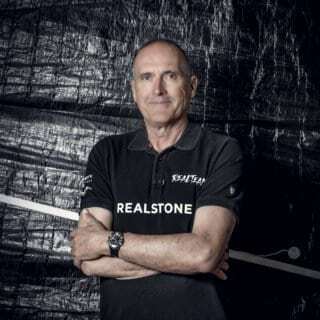 Now retired, he joins Realteam and is in charge of the team travels, the material transportation, the hotel booking and the food suppliance. 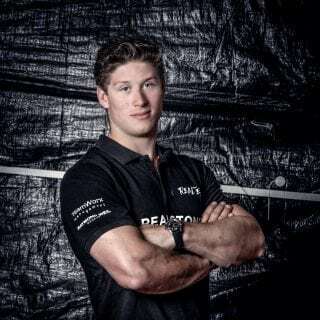 Florent Roggo studies physiotherapy at the HECVSanté in Lausanne et graduates in 2010. 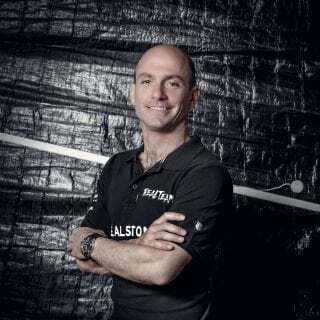 Highly interested by the musculoskeletal care and the manual therapy, he specialises in Maitland manual therapy (MTA Level 3), Taping, Trigger Points and Dry Needling. 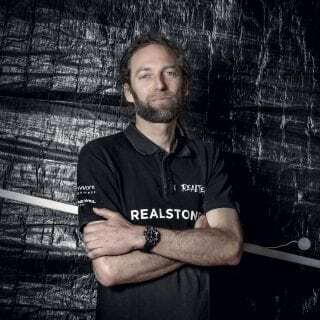 After several practical interships in hospital institutions, including the “Clinique romande de réadaptation” (SUVA) and Hirslanden Clinique Cecil, he works as a physiotherapist in Hirslanden Clinique Bois-Cerf since 2010. 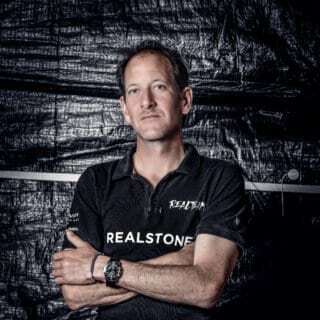 He is regularly taking care of many athletes from different levels. 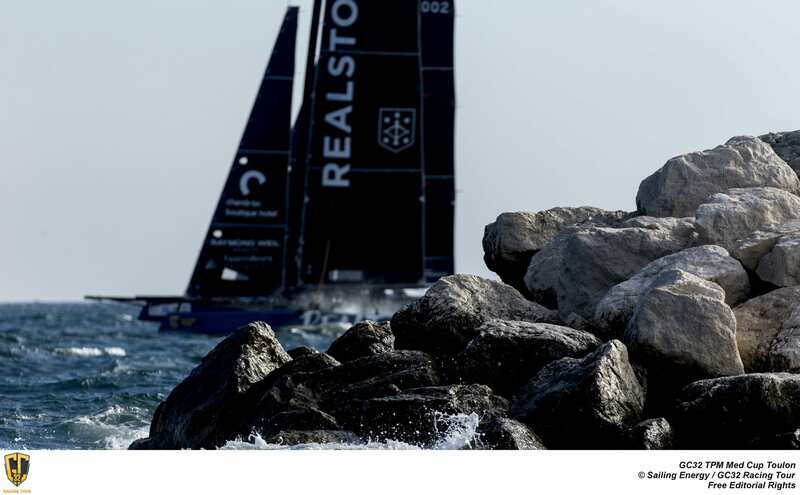 Founder and chairman of Realstone Holding SA, Esteban Garcia engaged in competitive sailing in 2009, at the occasion of the Copa del Rey Palma de Mallorca where he experienced victory aboard the Realstone-TP52-Matador. 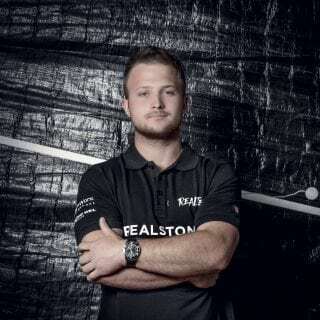 Passionate about the sport, he started supporting the young CER team in 2011. 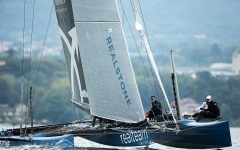 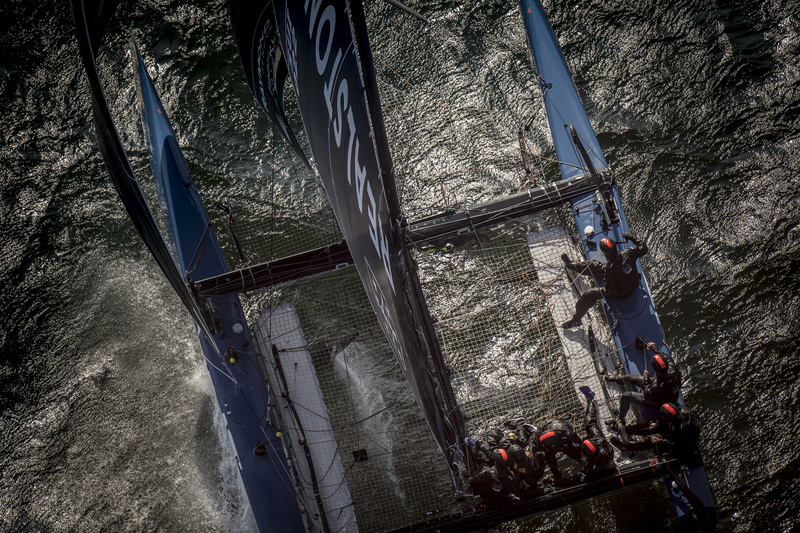 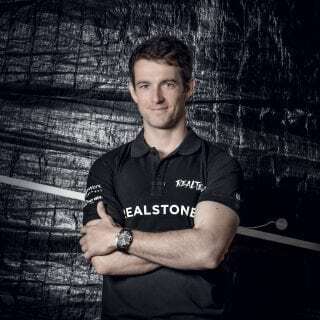 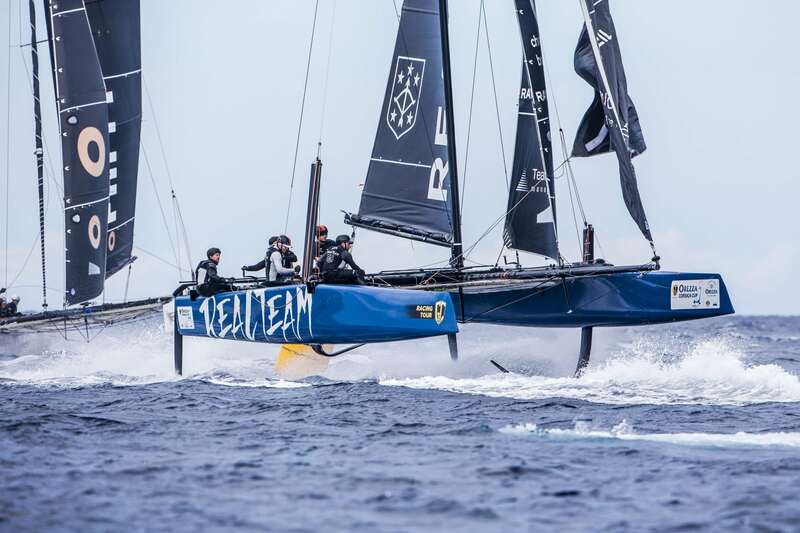 After its amazing winning season in 2012, Esteban founded Realteam Sailing in 2013. 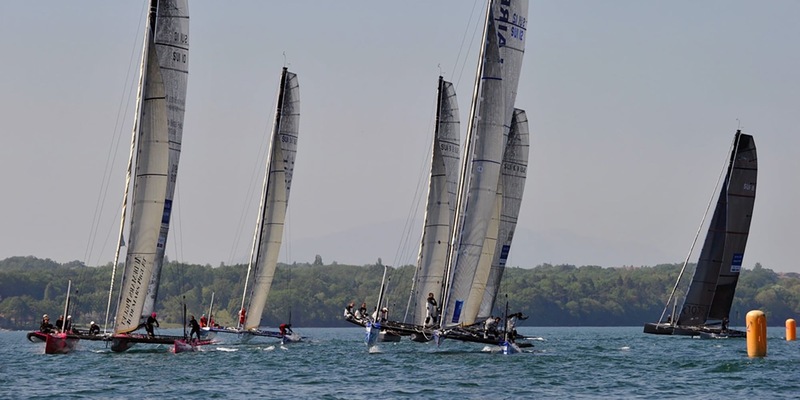 Since 2016, he competes in the D35 Trophy as the team’s helmsman. 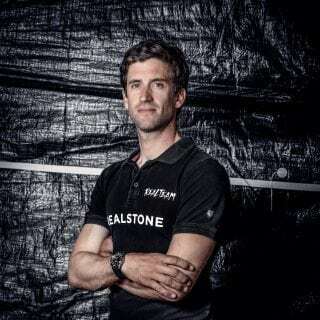 Sailing ever since he was a young boy, Jérôme Clerc became director of the Geneva Regatta Training Center for 4 years. 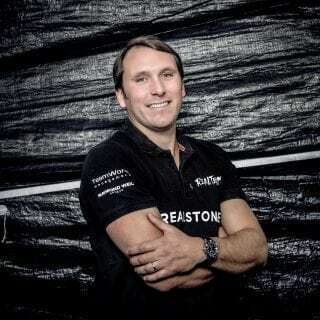 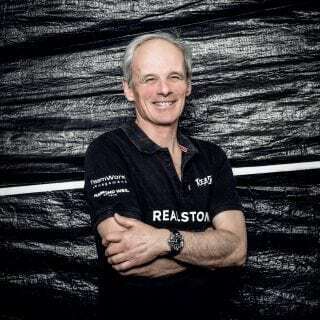 In 2012, he led his team to notable victories – including the Bol d’Or, the D35 championship and the Tour de France à la Voile as amateur – just two years after it had formed. 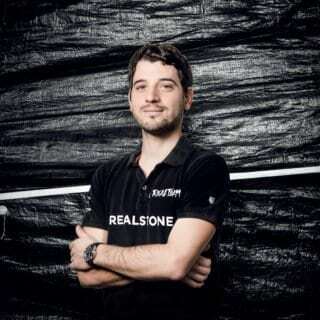 Building on these successes, the qualified architect created Realteam together with Esteban Garcia in 2013, and has been managing the team and its projects ever since. 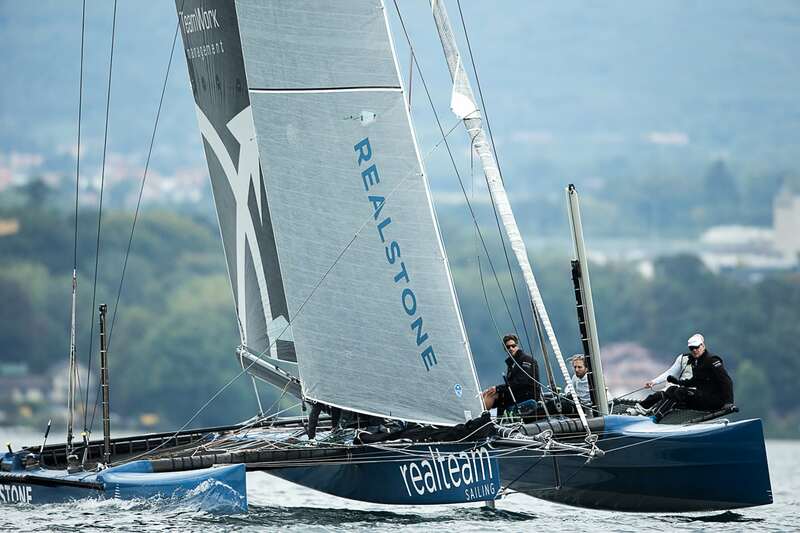 Used to advanced boat categories, Benjamin brings a both lacustrine and maritime experience to Realteam. 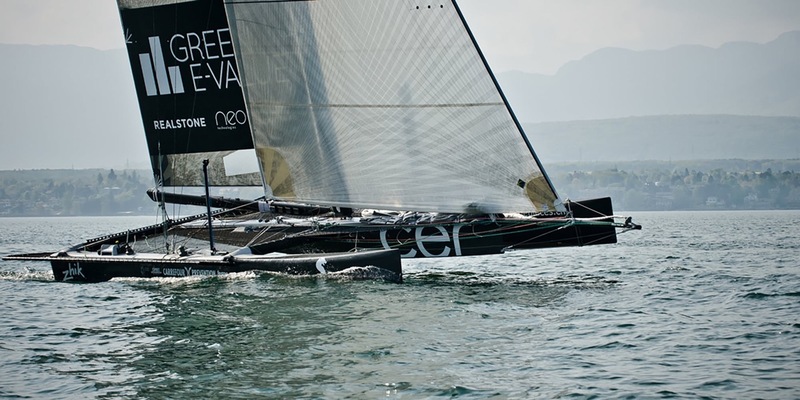 Winner of the Tour de France à la Voile on Diam 24, he takes regularly to the podium on D35 and GC32. 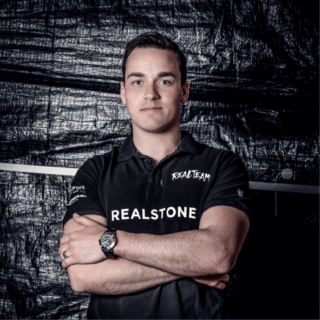 After a driver training at the Maurice Chabé academy in Paris, Kevin arrives in Switzerland in January 2016 and joins the support department of Realteam. 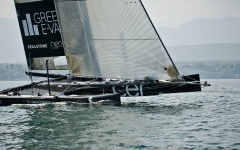 Concurrently to his driver’s occupation, he drives the motorboat during the trainings and sailings. 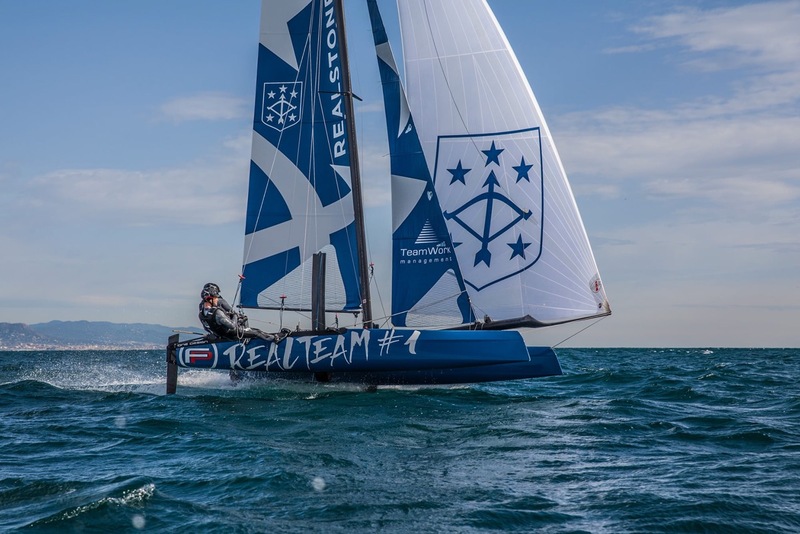 Former amateur basketball player, Kevin likes all kinds of sports and enjoys a lot discovering the sailing universe with Realteam. 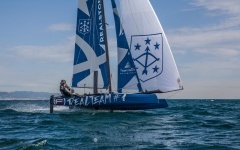 After signing remarkable results in French and European championships as skipper and tactician, Bruno Barbarin got involved with Jérôme Clerc’s amateur team that lead to the creation of Realteam in 2013. 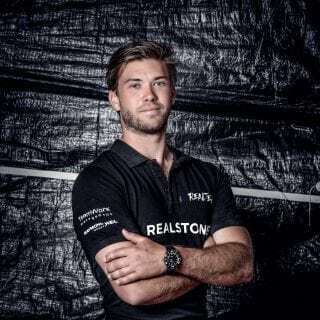 Equally committed to his professional career as engineer, he has kept an amateur status and runs Realteam’s two- boat Flying Phantom campaign as main tactician since 2016. 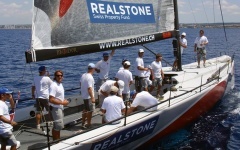 In August 2009, Realstone makes its first foray into the sport of sailing and wins the 28th edition of the Copa del Rey. 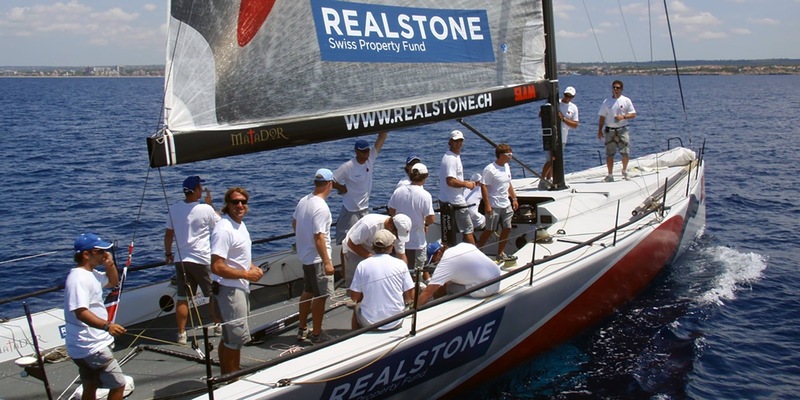 Realstone SA organises the Realstone Cup, the second stage of the Decision 35 Challenge Julius Baer 2010. 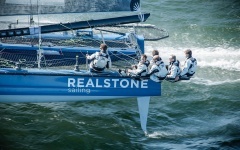 Realstone SA supports the young talents of the Geneva regatta Training Center (CER) and their first season in class D35. 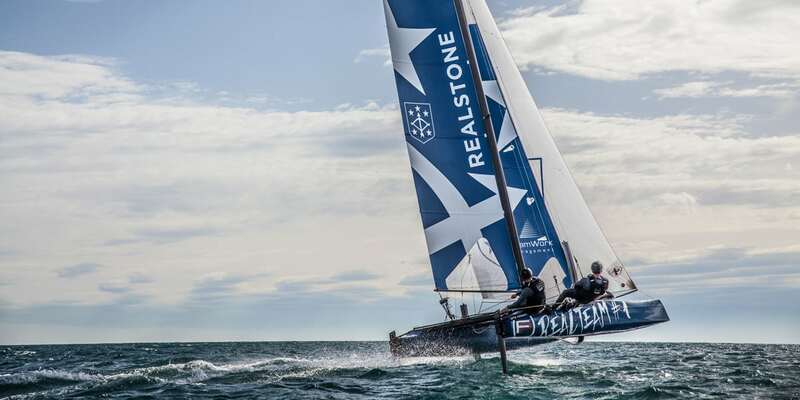 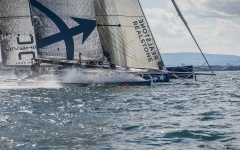 The Realstone Sailing Decision 35 team dominates the season, winning the prestigious Bol d’Or Mirabaud, the Geneva-Rolle-Geneva and the Vulcain Trophy. 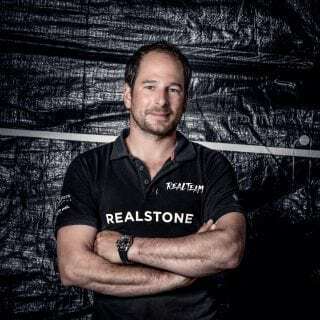 With a view to developing the amateur Realstone Sailing team and continuing the adventure, Realteam Sailing is created as a professional sailing team under the leadership of Esteban Garcia, founder and president of Realstone Holding SA. 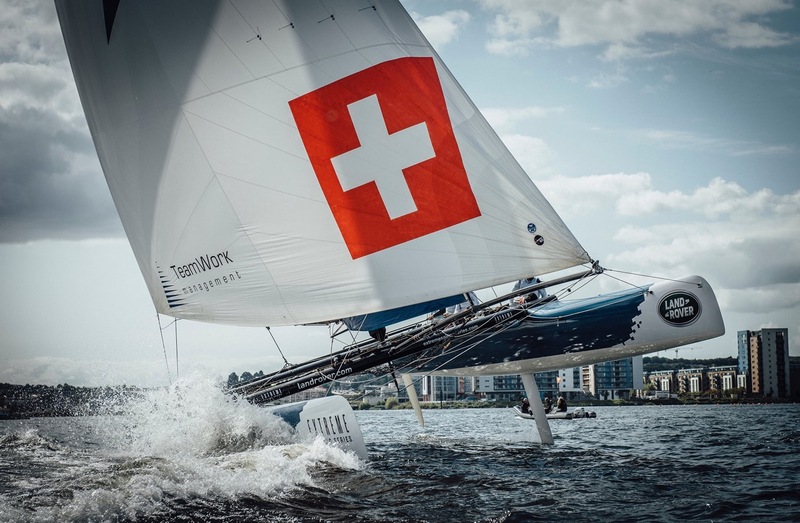 The Swiss sailing squad wrapped up a magnificent 2014, both in Switzerland and abroad. 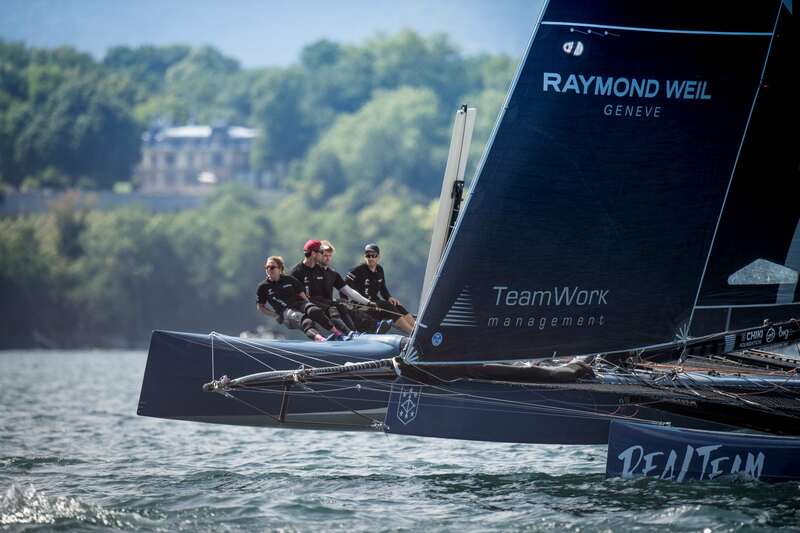 Realteam Sailing accomplished his fifth consecutive season in a row; with two “Gd Prix Podium” and one memorable victory in the “Gd Prix Alinghi” on the Lake Geneva. 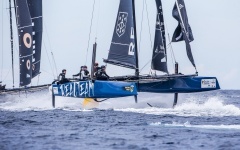 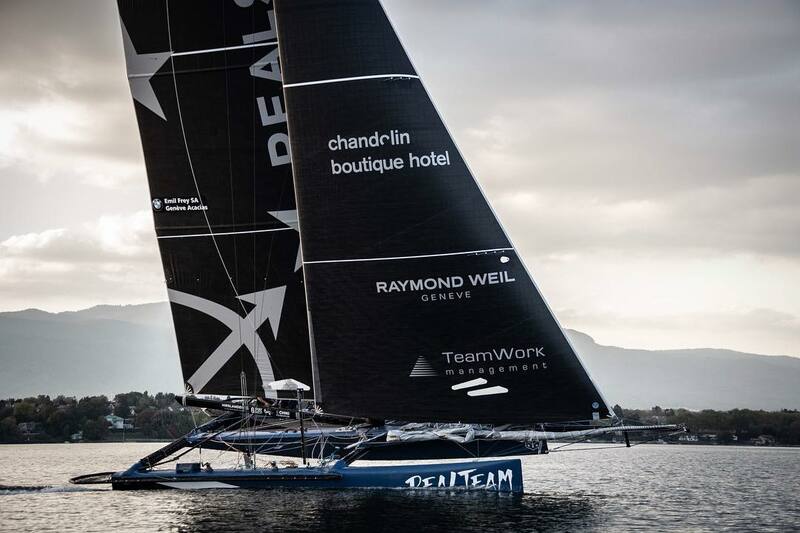 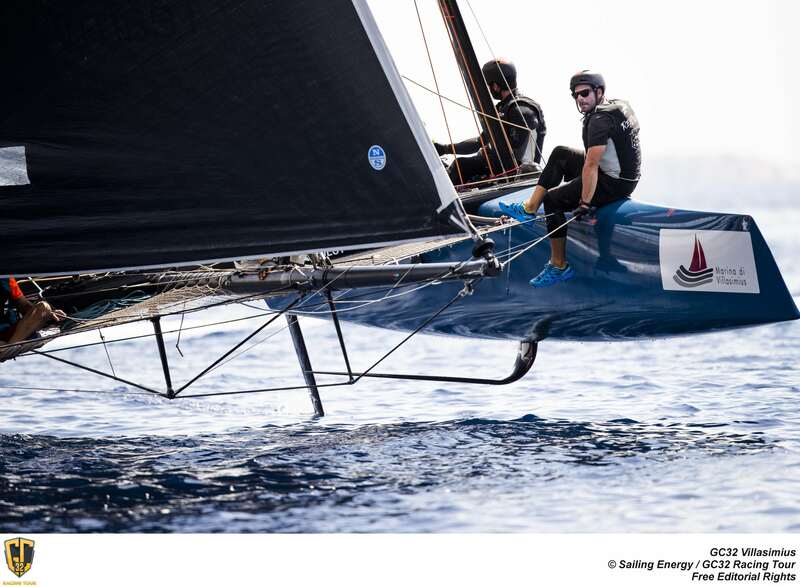 In 2016, Realteam Sailing signed the beginning of a new era initiating itself to the art of foiling, with three new flying boats: one GC32 and two Flying Phantoms. 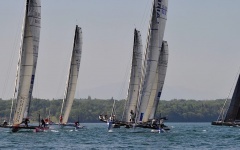 Suite à une année 2016 placée sous le signe de l’apprentissage, Realteam Sailing a gagné en expérience et en maturité.